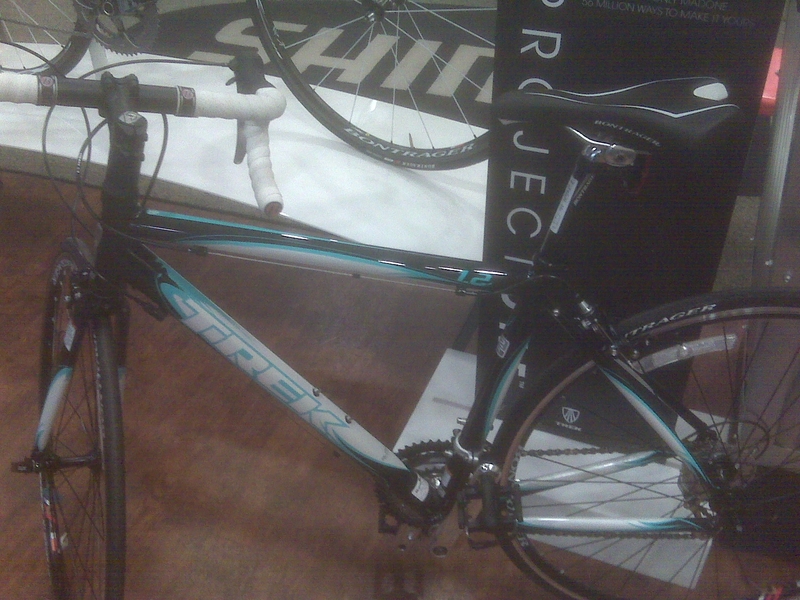 Recently I bought a new road bike in order to start triathlons. My only problem is that I can’t actually get myself to register for one. I have researched them and know all about them but signing up will mean that I actually have to do one! I am not totally sure why I can’t just go online and click a few buttons to sign up. So why am I so scared? Maybe because a triathlon is 3 different sports compacted into one race. I am fairly confident in each individual sport but doing them back to back is a different story. 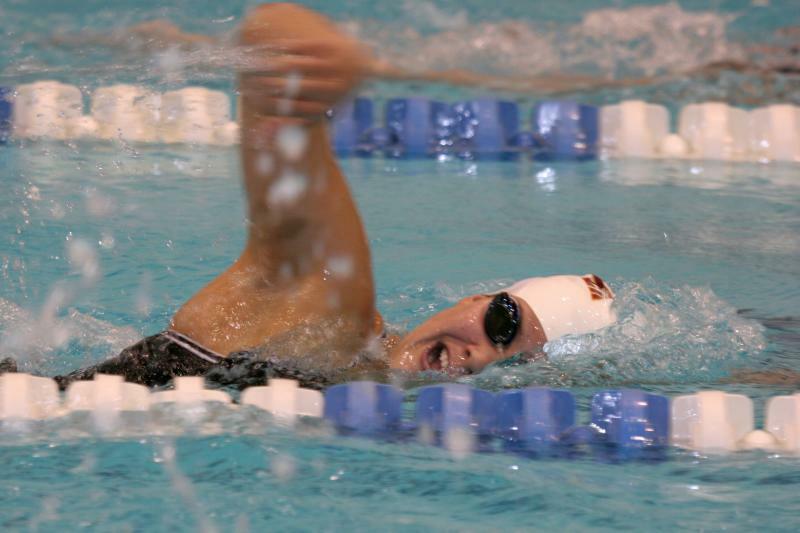 I swam D1 for the University of Denver and know that the longer the swimming portion the better chance I have of getting out ahead. Because of my recent purchase, biking is less of a factor, at the same time my brother says that my “tree trunk” legs will advance me in this leg of the race. Then there is the dreadful running, not only is this my weakest sport but it takes place after the combination of the other 2. Why cant the running portion be first? Maybe this is why I have yet to register? Or maybe it’s that tri’s can get expensive, you have the entry fees, the bike, the attire, the shoes, the suits… so why do people do these things. I guess it is the same reason I am so interested, we want to see how far we can push ourselves and when we can’t push anymore we want to see how long we can hold on for. It brings me back to my swimming career at DU. I always surprised myself, even when I thought I was going to die because the set was so hard, I kept pushing. Now I am happier and more surprised than ever with how far I got. So readers, are triathlons worth it?